Mid-morning, new year’s eve. 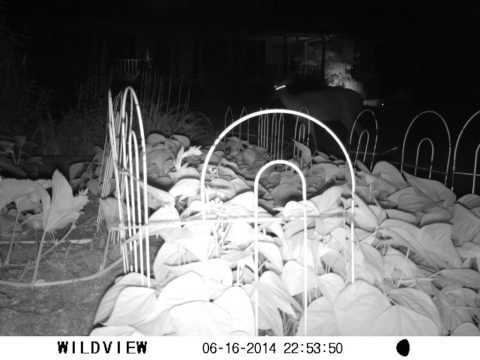 Apparently the deer don’t eat dead pumpkin. Automated slideshow of about a dozen shots, Oct 22 and 24, about 5pm both days. Scroll down a bit to see the whole frame. Rapidly left-click the picture to speed things up. Automated slideshow of several dozen shots, Oct 15-20. Scroll down a bit to see the whole picture. Rapidly left-click on the picture to speed things up.